Due to increased urbanization and industrialization, various types of waste materials are produced, in which most of them are classified as hazardous. Many of these hazardous compounds are triggering environmental pollution and act as threats to public health. The conventional treatment methods have many drawbacks. However, bioremediation is the process of biodegradation in which biological means are used to degrade harmful materials under controlled conditions. Bioremediation could provide an efficient solution for a pollution-free environment. This book comprises fourteen chapters that include scientific progress and recent technologies in biodegradation. 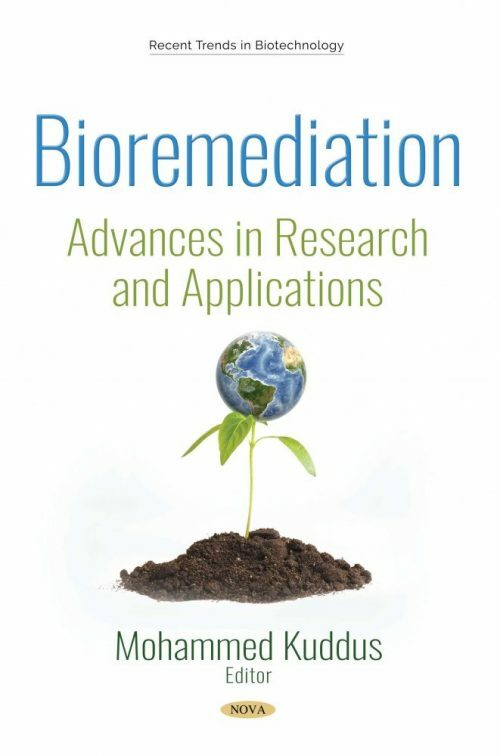 Hopefully, this book will be useful for environmentalists, scientists and academics along with graduate and postgraduate students studying the research and practice of bioremediation. It will also provide useful information for experts in ecology, enzymology, environmental microbiology and biotechnology.